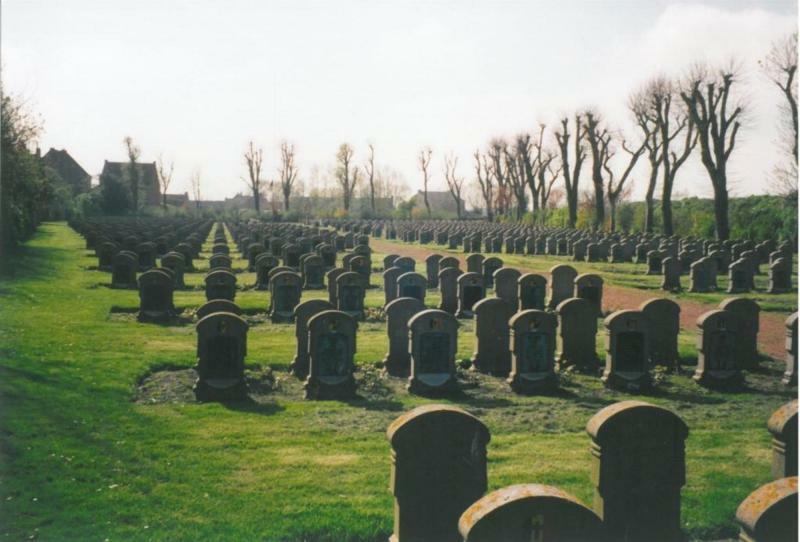 The cemetery is located near the coast at Adinkerke. 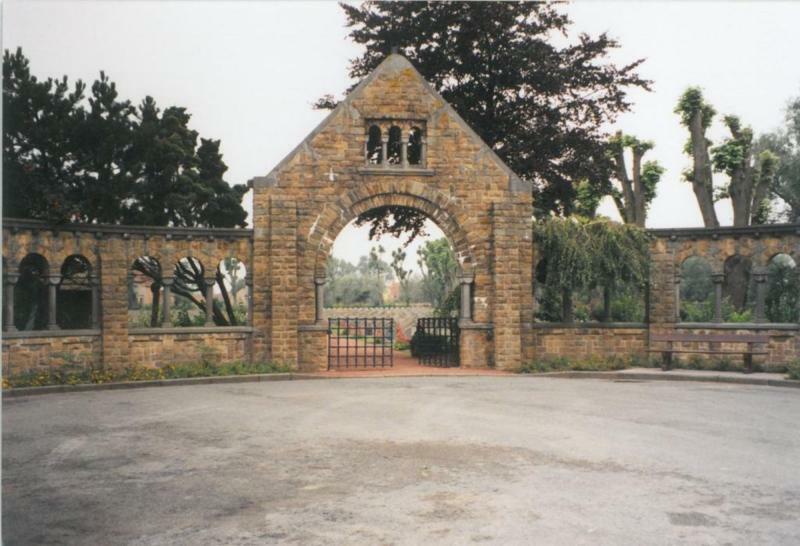 It was opened at the beginning of the war and stayed in use until 1918. Located next to the military hospital of Cabour, it 'houses' many of those who didn't survive. 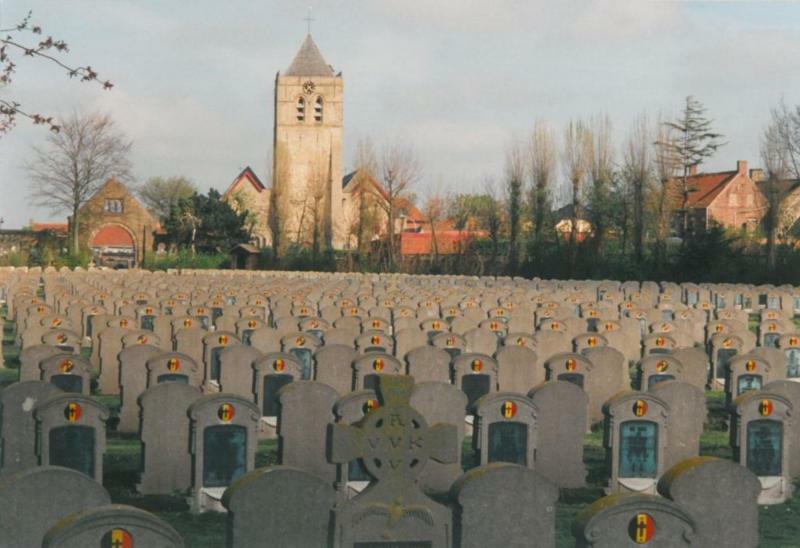 This cemetery behind the church contains the graves of almost 1 650 Belgian soldiers. The cemetery contains six Flemish 'fallen hero' crosses designed by Joe Enlgish.